SKU: 3485074 Categories: 2010, Full Sheet, New York. 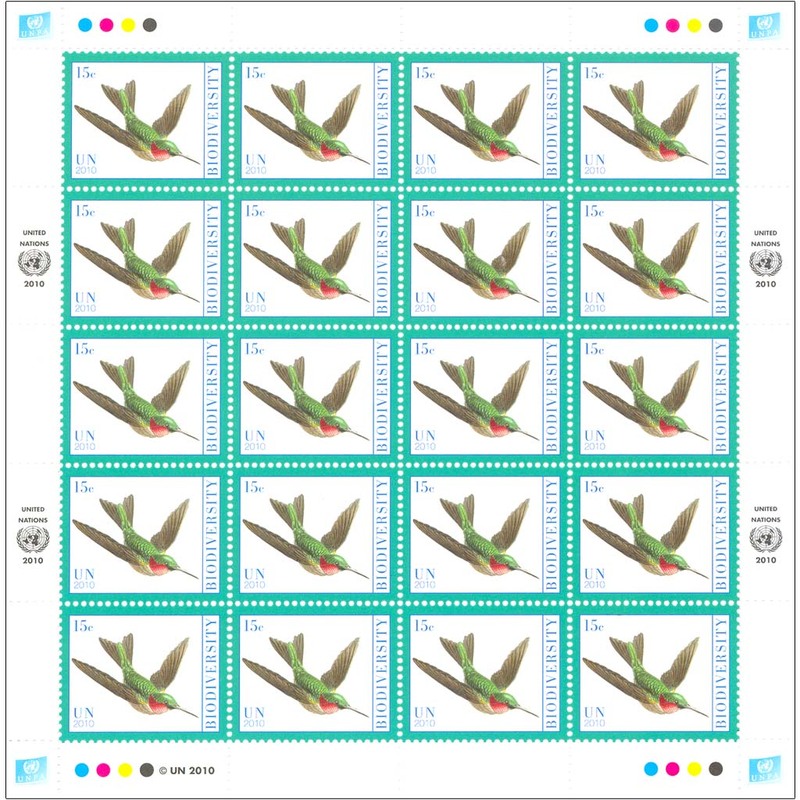 The horizontal sheets of 20 stamps have four marginal inscriptions, two in the left margin and two in the right margin. 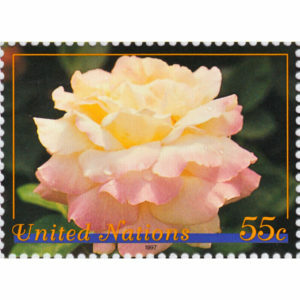 The marginal inscription consists of the United Nations emblem with the text “United” above the emblem and “Nations” below the emblem in French and German as appropriate. The images selected are from the book Art Forms from Nature by German biologist/artist Ernst Heinrich Haeckel (1834-1919). 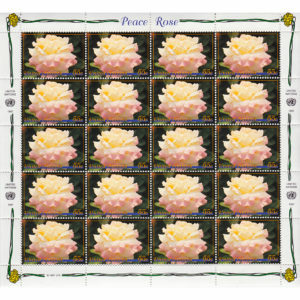 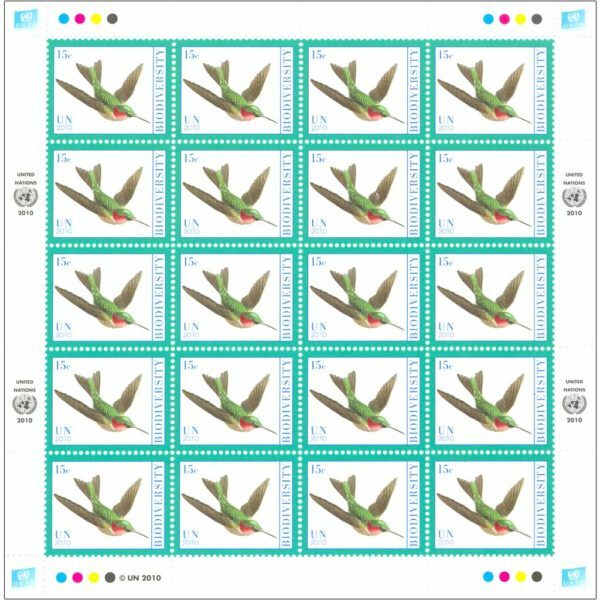 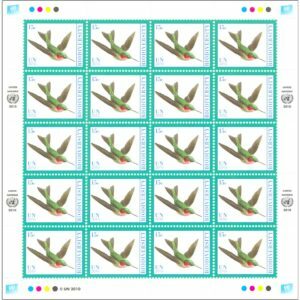 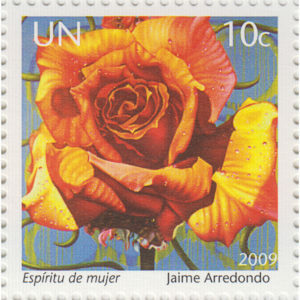 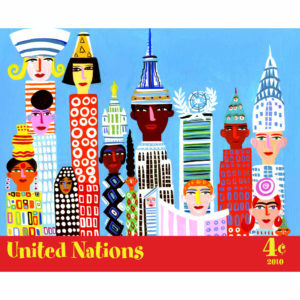 The designs were adapted as stamps by Deborah Halperin (U.S.A.). 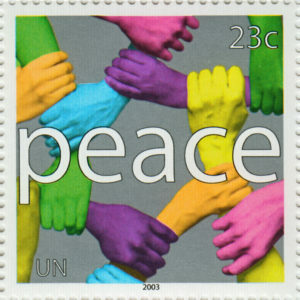 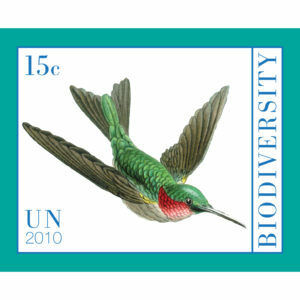 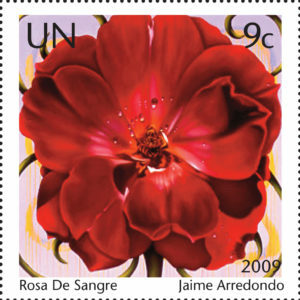 A quantity of 400,000 stamps (20,000 sheets) of each denomination were printed in offset by Lowe-Martin Group (Canada).